Are you sick of being over-medicated, glazed over and too fat from taking too many happy pills? My eBook can help you feel healthy, normal and happy again without the help of the pharmaceutical industry! - Why you need a physical check up at the first sign that you are depressed - did you know that many fatal and serious diseases have depression as an initial major symptom? - How long you have to be depressed for to qualify as being truly clinically depressed. 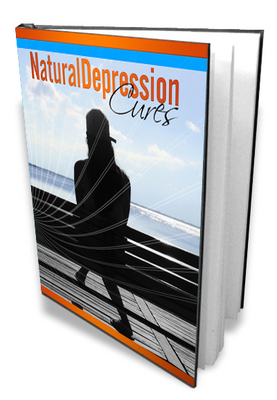 Natural Depression Cures With MRR + (Bonus Plr Articles) depression;mental health;plr depression articles;plrnichestore 104541378 3.99 plrnichestore Fresh Download Available!